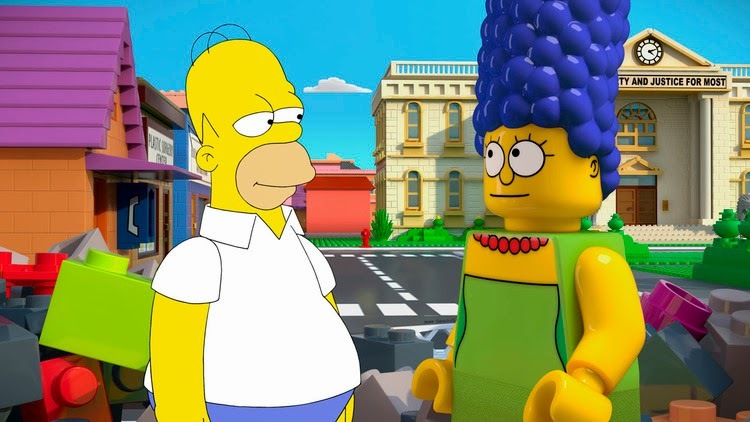 Kryptonian Warrior: The Simpsons - LEGO Episode Images And Teaser Trailer! 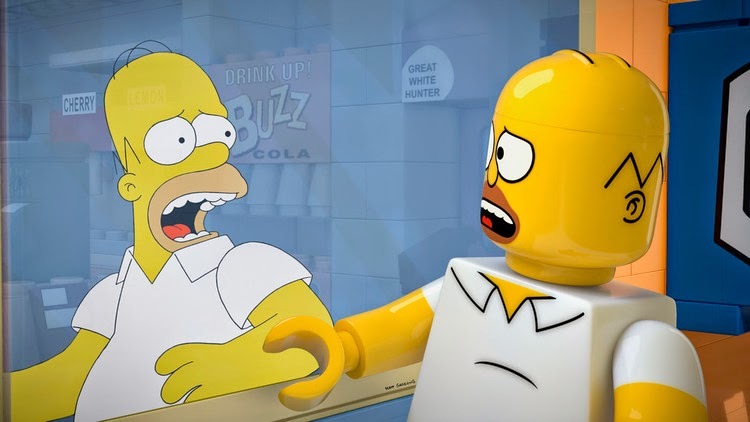 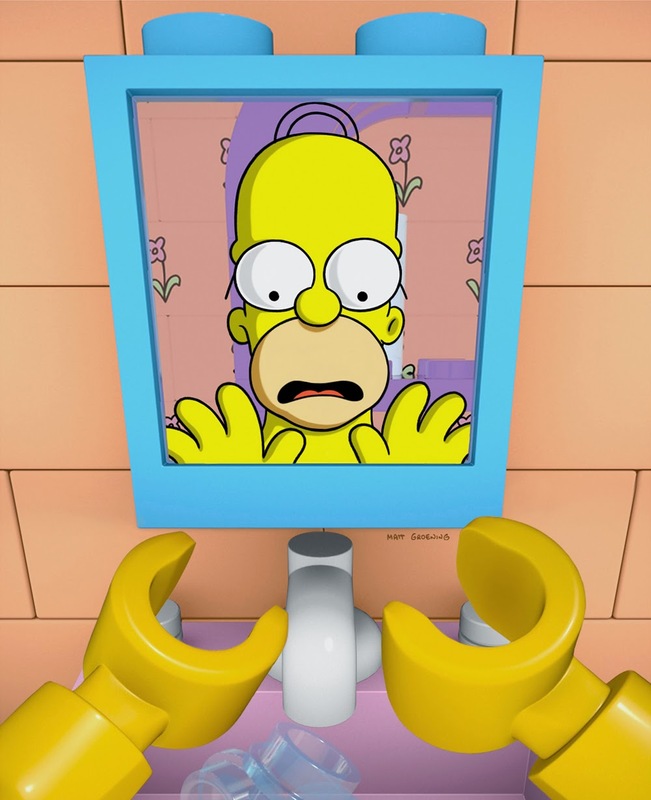 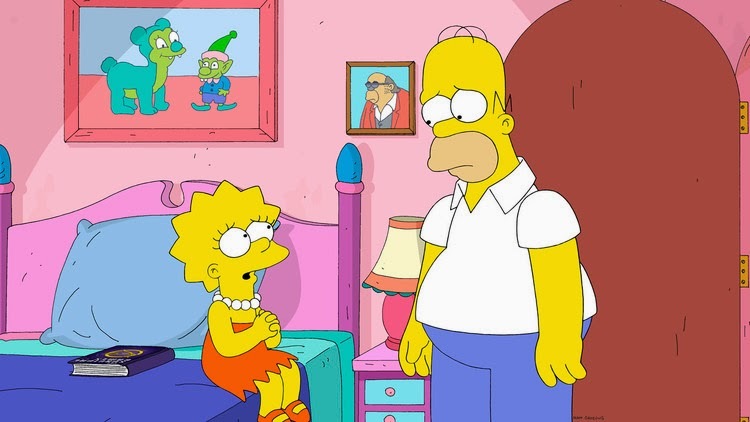 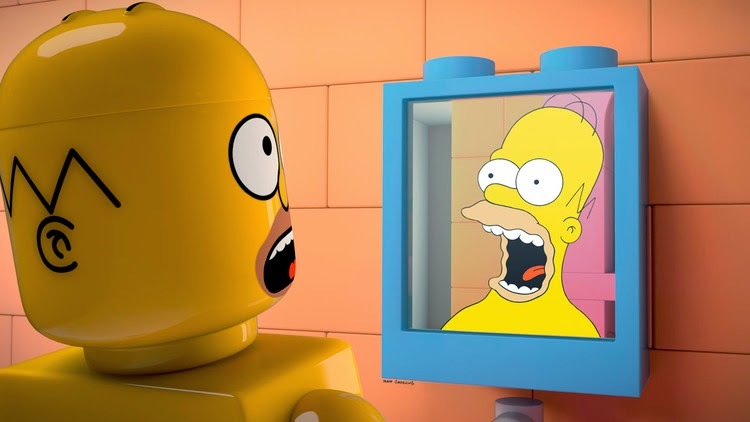 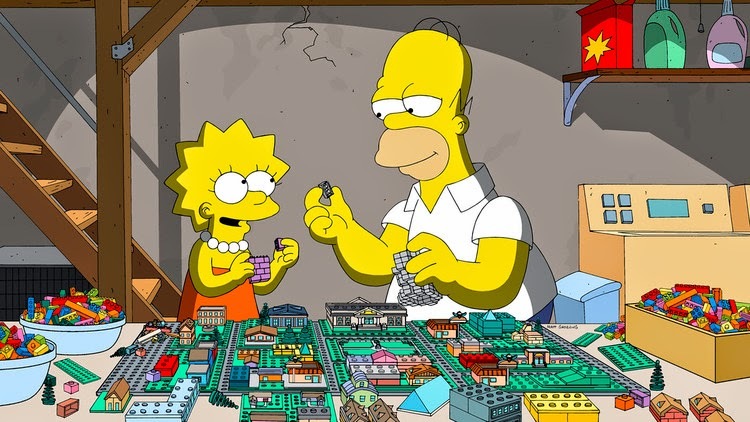 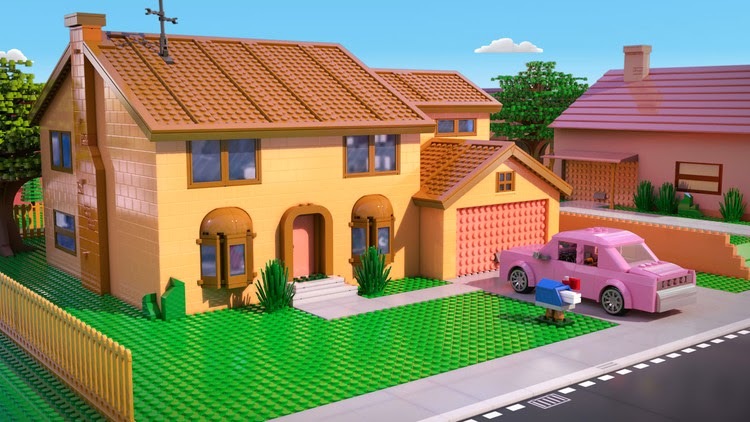 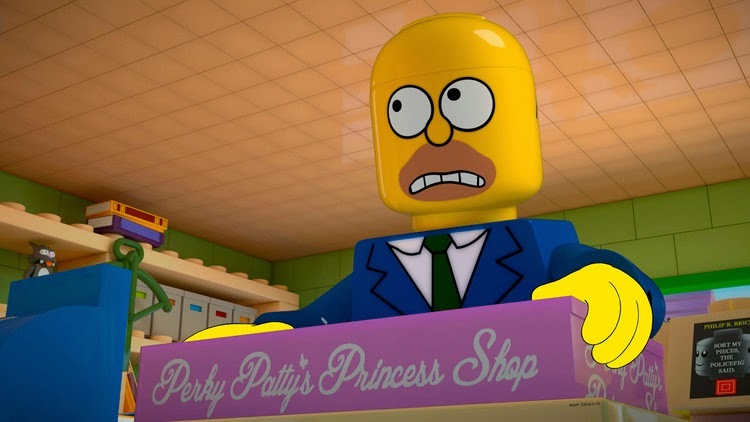 The Simpsons - LEGO Episode Images And Teaser Trailer! 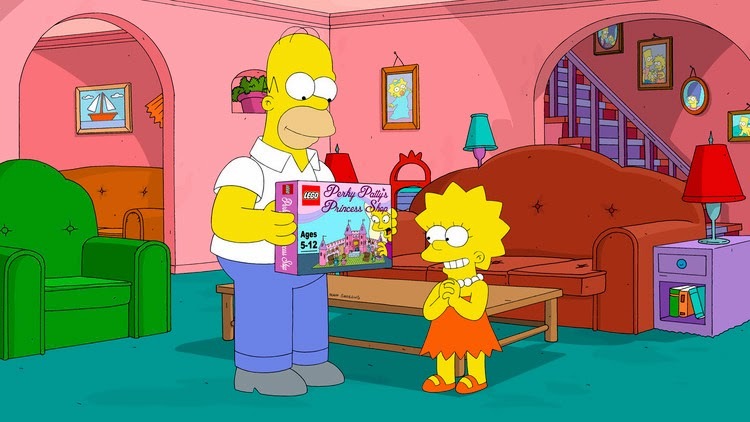 So if you weren't aware there's an upcoming episode of Simpsons done in/dedicated to LEGO called "Brick Like Me" and it looks awesome! 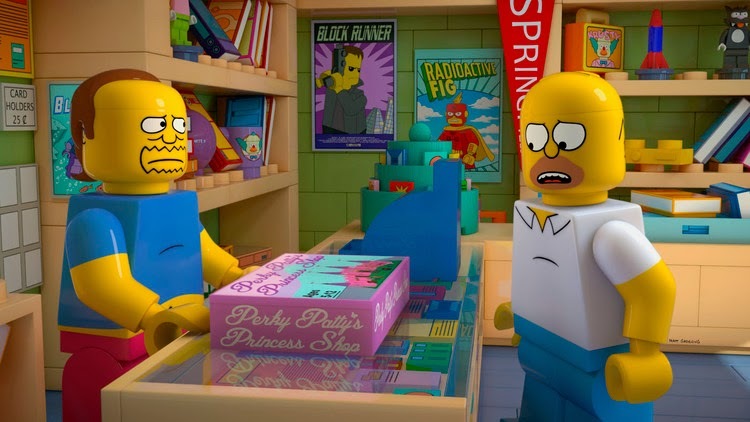 The LEGO Spectacular airs in the U.S. on May the 4th (no idea when in the UK unfortunately). 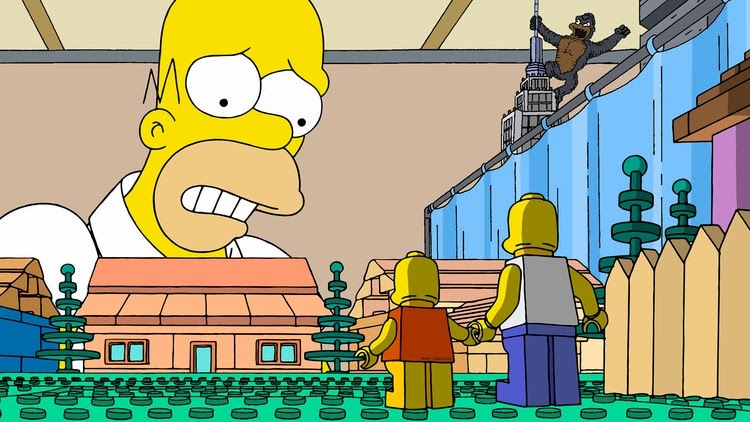 Homer wakes up in a world where his family and everyone in Springfield are made of Lego. 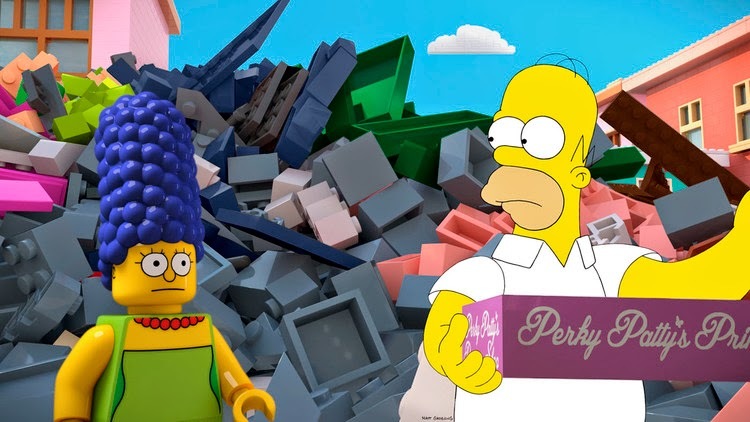 Can he 'put together' how he got there, and figure out how to get home before he's stuck in a world of bricks forever?